Turns out he had been saving them for this occasion. Some friends told me I have interesting handwriting and should submit. I'd love some feedback! 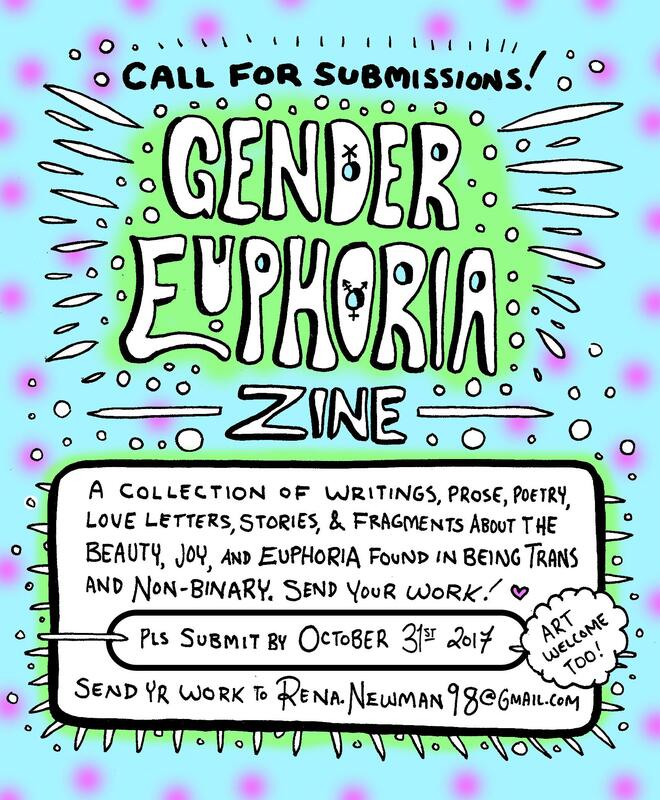 Gender Euphoria Zine: A New Collection of Art & Writing about Transgender Joy - Calling for submissions! 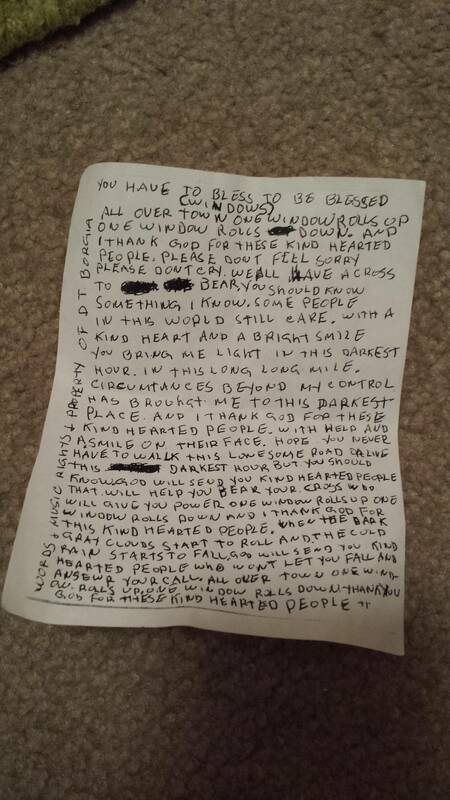 Given to me by a homeless man. Found my grandfather's old Sheaffer. He says he bought it around '55. 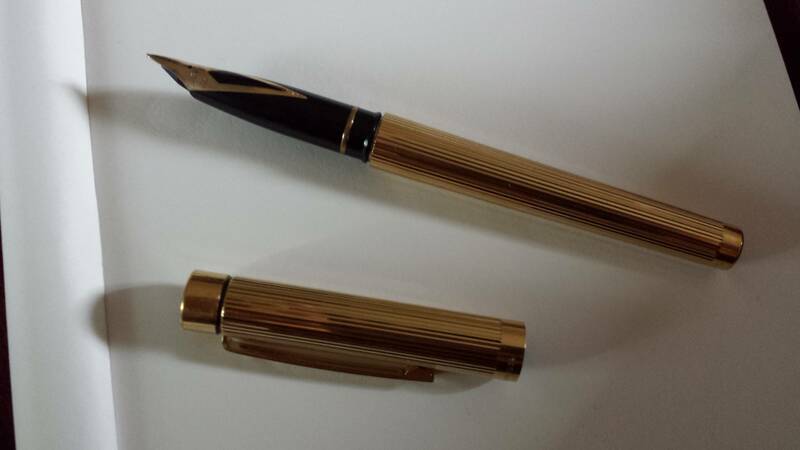 Can anyone help me identify this pen and give me instructions on cleaning it? Everyone's favorite condiment to find. In a highschool hallway - what context would demand this be written? PSI: I've found the answer, Redditors, prepare to sleep tonight! I learned more from this than in history class. First try doing something more than the package! 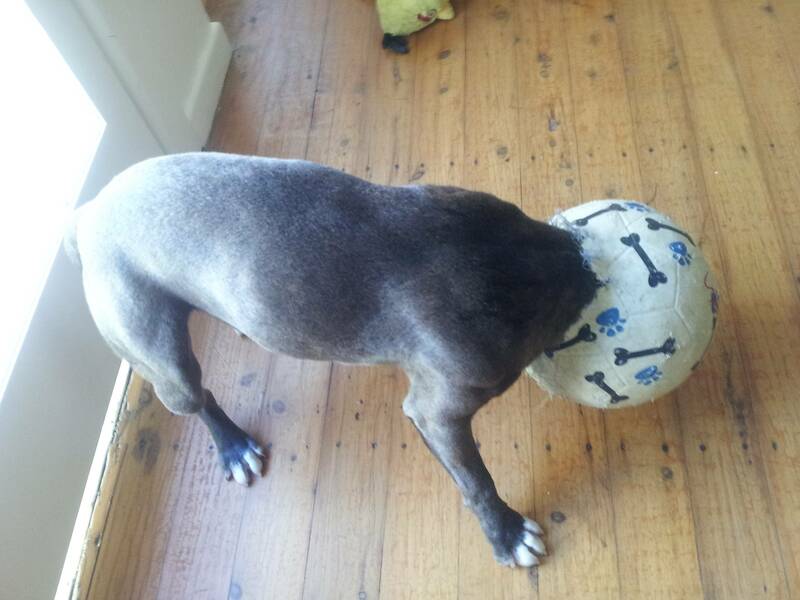 Redditor suffocates dog with a soccer ball and takes pictures of it's slow, footballish demise. I tried my hand at some fanart - Max and Furiosa! 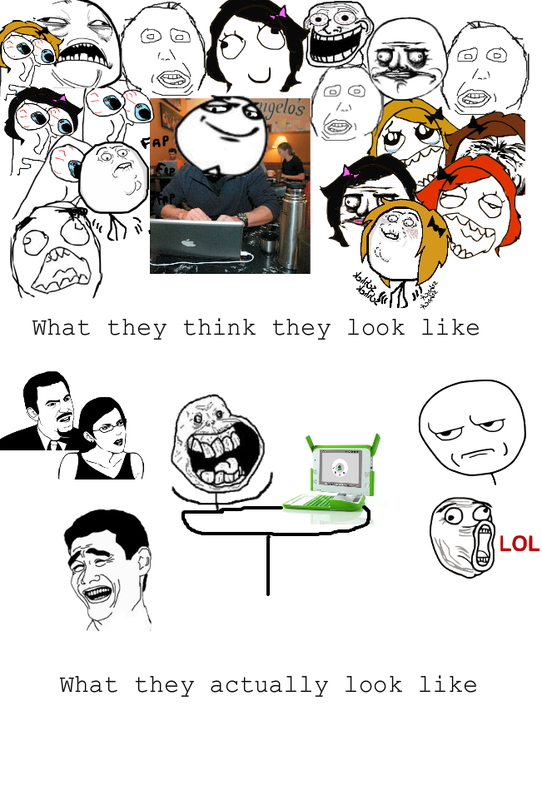 To the heroes that go out in to society to type their mind with their laptop at starbucks! Literally, it's only one foot away - not even. Thank you Reddit for giving us this magic ability. Doesn't an upvote mean that you like something?